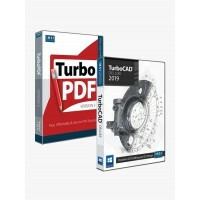 TurboCAD.com offers PDF solutions. 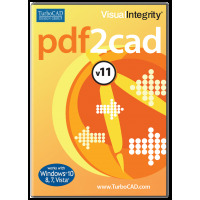 Use TurboPDF to create and modify PDF documents. Use with TurboCAD to document the design workflow. 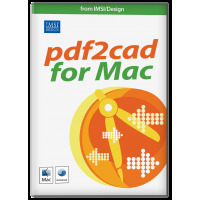 Extract CAD files from PDF documents with pdf2cad, or images with pdf2picture. 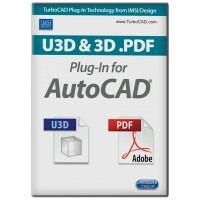 Even add 3D PDF file format to AutoCAD or TurboCAD Deluxe.